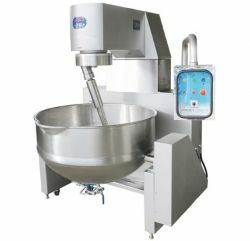 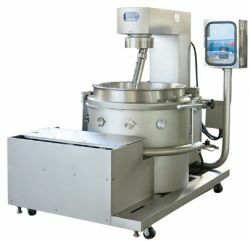 Chung Shen is a mixer cooking machine and confectionery machines manufacturer in Taiwan. 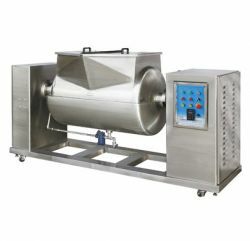 Our food mixer machine and heating machine for food are easy to operate, acid and alkali resistant, and stable at high temperature. 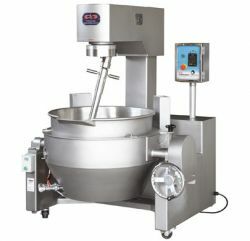 Chung Shen is a manufacturer of confectionery heated cooking mixer in Taiwan. 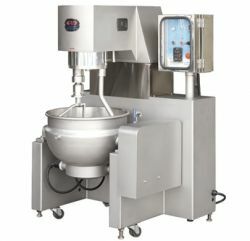 We stick to three principles: Safety, High Quality, and Durable as our managing concept. 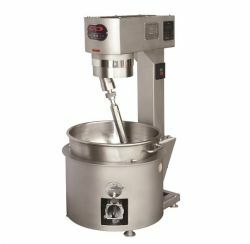 Multi-function heated cooking mixers are made for users to cook with ease, buy with trust, and eat with comforts.